This Place of Worship was founded in 1881, and we understand it is still open. St Thomas the Apostle's Church is described in Kelly's Directory of 1932 as being in Litchurch. Its ecclesiastical district was formed in 1883 from the parish of St James, whilst the church itself was built in 1881, to designs by Mr PEACOCK of London. 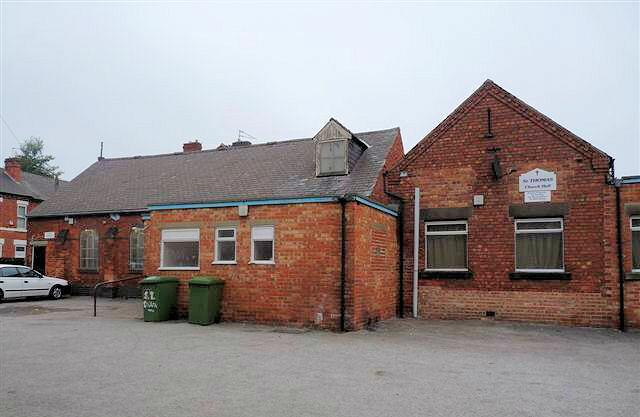 Extensive information of the building is however available on the British Listed Buildings website, which, incidentally, places it in Normanton. It is on the opposite side of the road to Pear Tree Baptist Church. 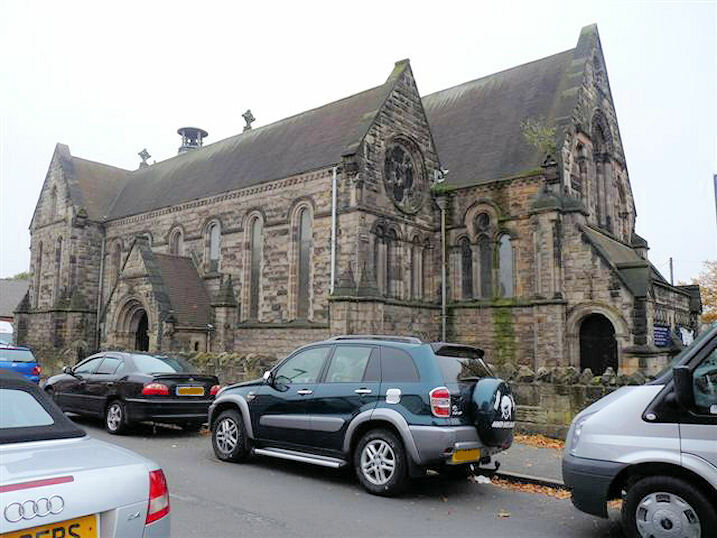 St Thomas the Apostle's Church, Normanton, Derby shown on a Google Map. I have found many websites of use whilst compiling the information for this database. Here are some which deserve mention as being of special interest for Normanton, Derby, and perhaps to Local History and Places of Worship as a whole. Information last updated on 29 Nov 2010 at 11:33. Please also remember that whilst the above account may suggest that St Thomas the Apostle's Church remains open and accessible, this may not remain so. This Report was created 28 Mar 2019 - 22:53:08 GMT from information held in the Derbyshire section of the Places of Worship Database. This was last updated on 6 Feb 2019 at 15:49.